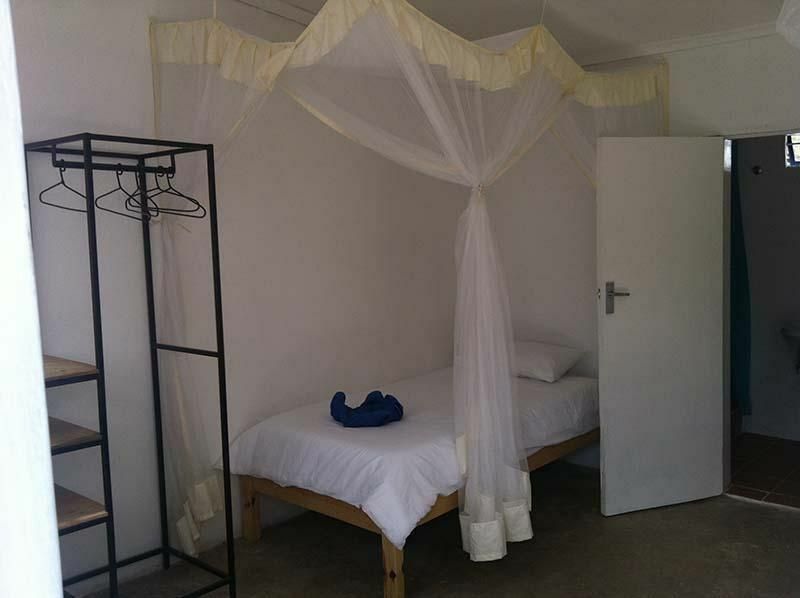 Lusaka backpackers is your perfect pit stop in Lusaka!We are conveniently located right in the heart of thingsclose to restaurants, shopping areas and transport links.Accommodation is clean and comfortable, you can chose between dorms or en-suite private rooms bed linen and towels are provided. 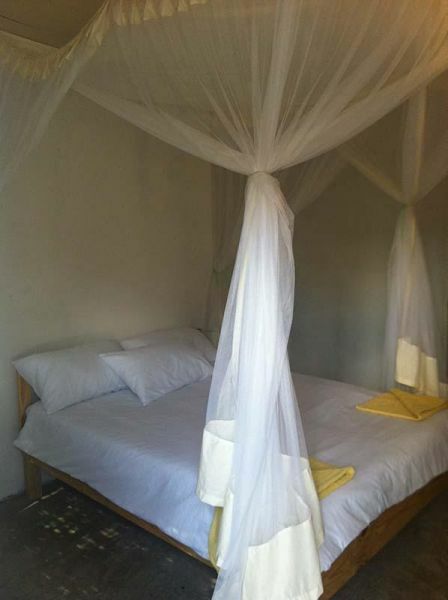 Even better we now have fans in all the rooms and are including a light continental breakfast in the price. For those that want to cook we have a smart new self catering Kitchen that has just been refurbishedUse your time with us to: unwind by the pool on our very own beach, or chill out in the new beach cabin.Relax in the garden with a good book, away from the hurly burly of Zambia's capital city relax in our outside bar, meet new friends, shoot some pool and work your way through our cocktail menu!enjoy our delicious home cooked food, served all day until late, join in with our popular special events and catch up on sports at the weekendBuy some curios from our in-house curio stall and help to support the guys in their own businessWe have a comprehensive travel desk that can assist with all of your traveling needs, including excellent safaris and great deals and advice on trips in and around Zambia and throughout southern Africa.Our friendly staff will look after you throughout your stay and welcome you back when you return! 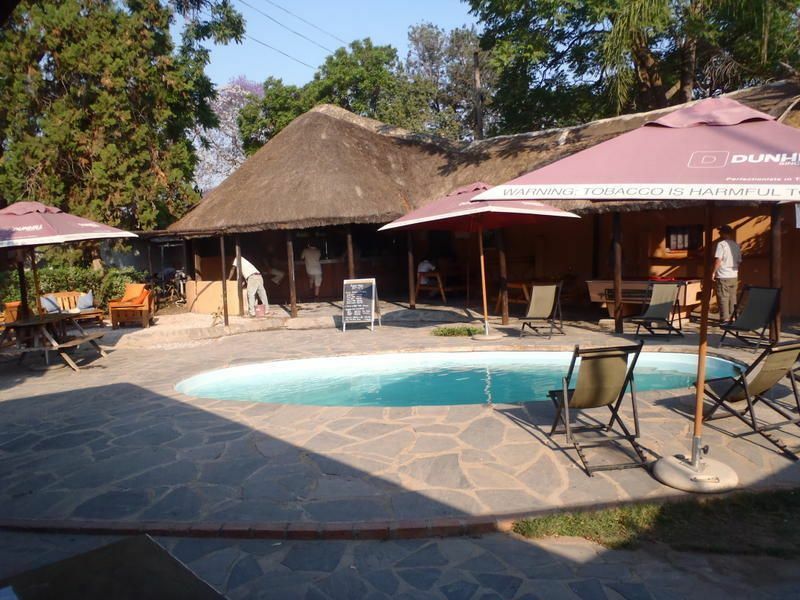 If your are arriving to Lusaka using one of the usual forms of transport. Eg. Bus from Livingstone or Chipata, then all the taxi drivers will know where we are located. A taxi from the bus station to Lusaka Backpackers will cost around $5.00 (K25) If your feeling like a walk, from the Bus Station if you head to Church Road and turn Right on the main road (Levy Junction should be in front of you) past the Green Police Station, at the traffic lights you turn left, then right at the 4 way stop, we are down the first road on your left. If you were to just end up somewhere in Lusaka, like maybe you hitched in, then you would have to make sure that the taxi knows that we are off Bwinjimfumu Rd. and not on Cha Cha Cha rd.